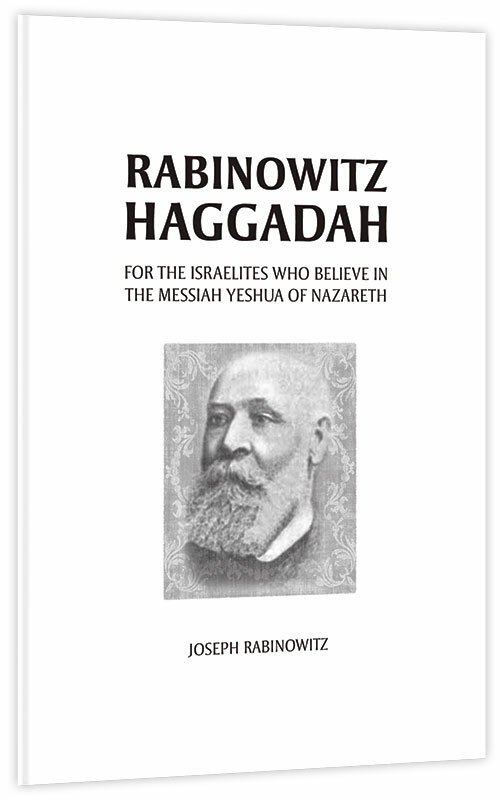 In celebration of Passover, and in remembrance of Joseph Rabinowitz, we have reprinted what appears to be the first messianic haggadah ever produced, published more that 120 years ago: the Rabinowitz Haggadah. 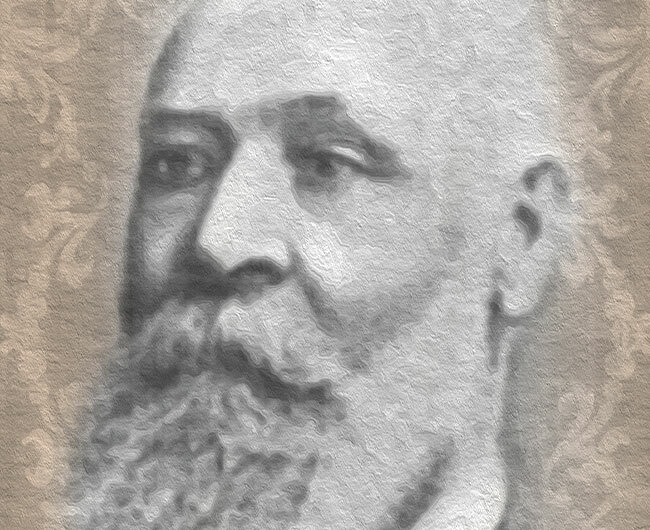 Joseph Rabinowitz (1837-1899) grew up in a Russian Chassidic family and became a devout and pioneering follower of Yeshua. He formed Benei Yisrael, is widely considered the first Messianic Jewish congregation of the modern era. The Rabinowtiz Haggadah is a fascinating look at early Messianic thought and is an inspiring piece of our Messianic heritage. This haggadah is in English. The original Hebrew text is included in the back of this publication. It is also available online, in the Vine of David Remnant Repository. The English translation of the haggadah is adapted from an English translation that appeared in a 1955 article in the Hebrew Christian titled, “A Hebrew Christian Haggada of the Nineteenth Century.” We have updated the English and placed all Scripture texts in the English Standard Version. Footnotes are as they appeared in the original article.